TO LET on an assured shorthold agreement. 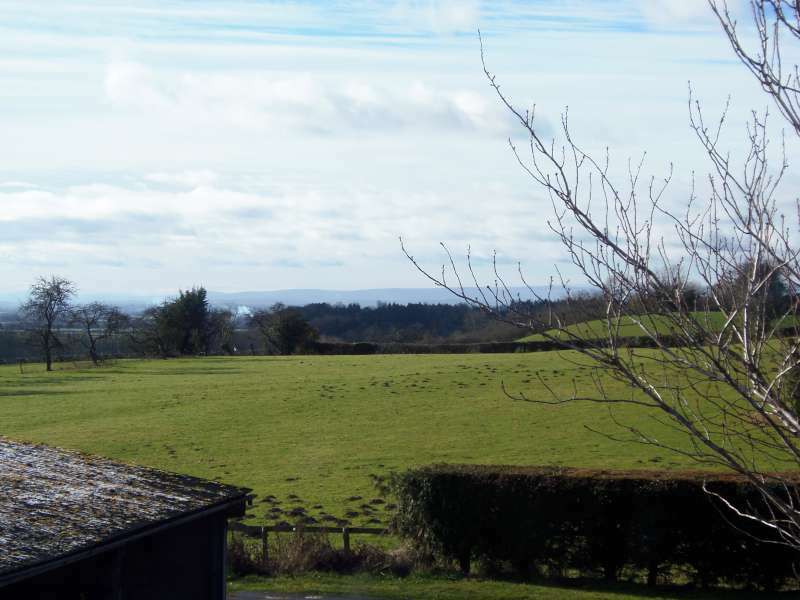 Off a quiet by-road amidst beautiful rolling countryside about 5 miles from Bromyard and 10 Hereford. Accommodation: L-Shaped Sitting Room / Kitchen, Inner Hall. Bathroom, First Floor Double Bedroom, Parking Space, Use of Lawned Sitting Area. 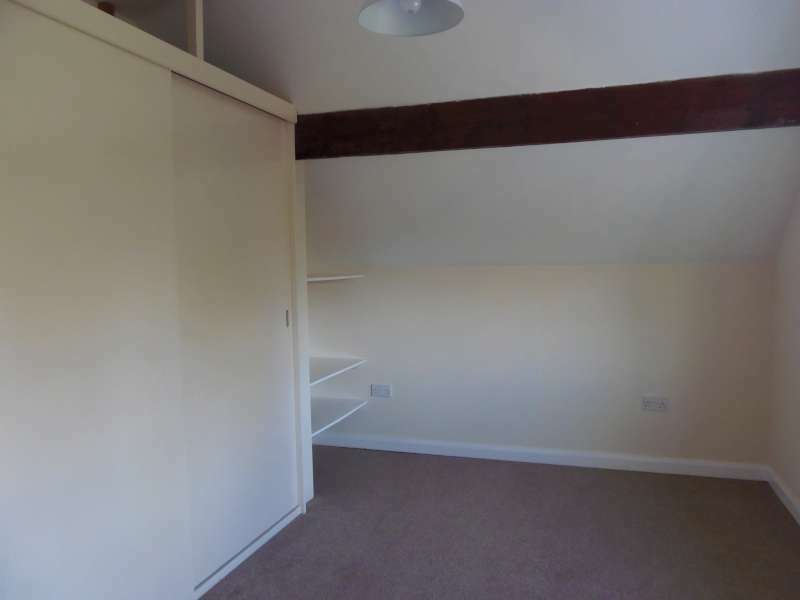 EPC- E.
Overview: A Conversion of a Granary Building to a Spacious One Bedroom Apartment in Excellent Order Having Part Underfloor Heating and uPVC Double Glazing. Joins Farmhouse. 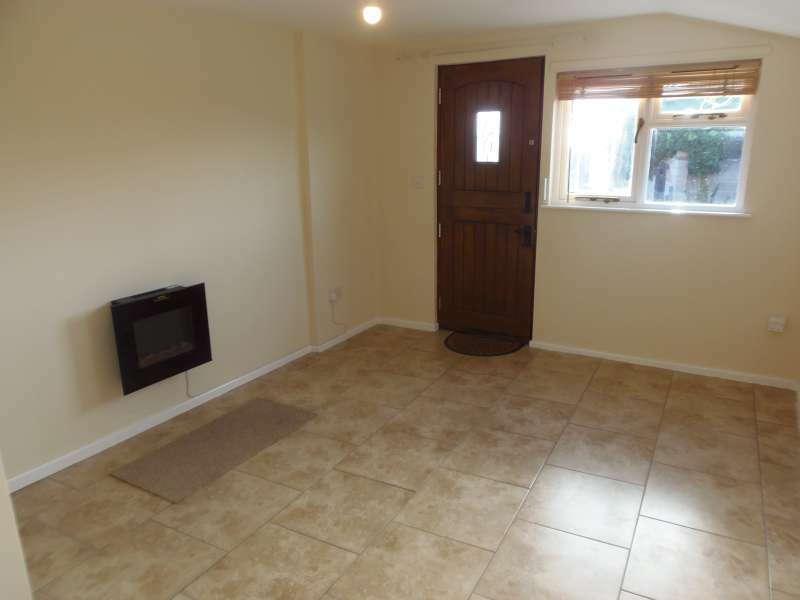 L-SHAPED SITTING ROOM / KITCHEN with tiled floor. with log effect living flame electric fire, TV and telephone points, smoke alarm, window to front and side with blinds. Range of base and wall units with light wood fronts, integral electric cooker, space for fridge, space and plumbing for washing machine, work surface with tiled splash back, inset stainless steel sink and mixer tap, inset four - ring halogen hob with chimney style extractor over. Two ceiling spotlights, window each side. White suite of panelled bath with tiling, glazed screen and Triton electric shower over, WC and hand basin with shelf, mirror and shaving light over. Tiled floor, medicine cabinet and cupboard housing the insulated hot water cylinder with immersion heater on timer. Window. 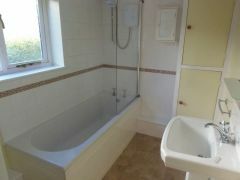 N.B The above rooms have underfloor heating. 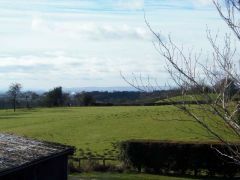 view to open fields and Welsh mountains. N.B. The apartment has been redecorated throughout. USE OF LAWN AS SITTING AREA with washing line. Mains electricity by a card meter. 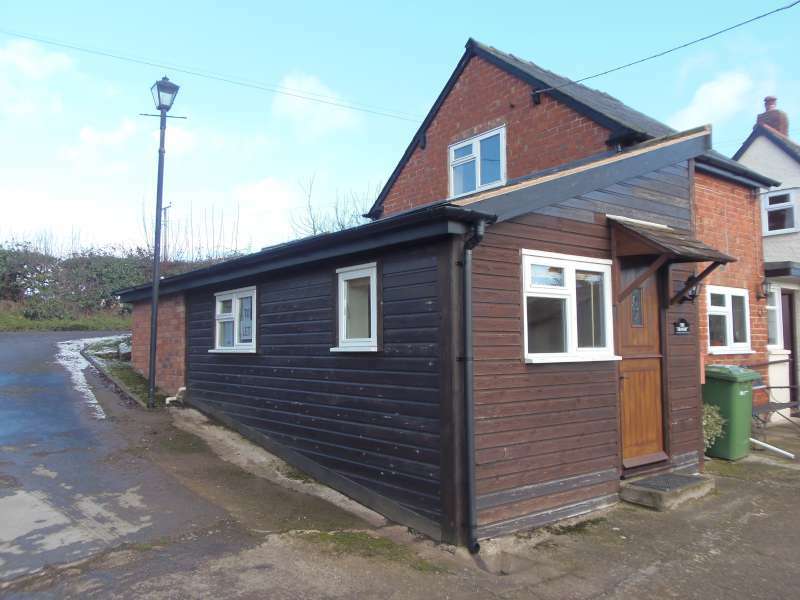 The landlord will provide mains water and drainage as part of the rent. 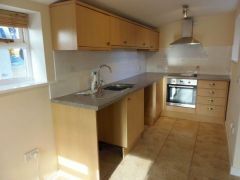 £400 pcm exclusive, payable monthly in advance. A deposit of £600 will be payable upon signing the agreement. Previous landlord’s reference - if applicable, two private references, employer’s reference and bank/building society reference will be required. The tenant will be responsible for the charge of £200 including VAT for drawing up the agreement. To be made in writing on a form available from our office. Please note the arrangement regarding application fee detailed on the form.